All students who are members of the Roman Catholic Church through baptism are eligible, through their parent’s consent, to receive the Sacraments as appropriate. Parents are responsible for preparing their children and bringing them to the Sacraments. 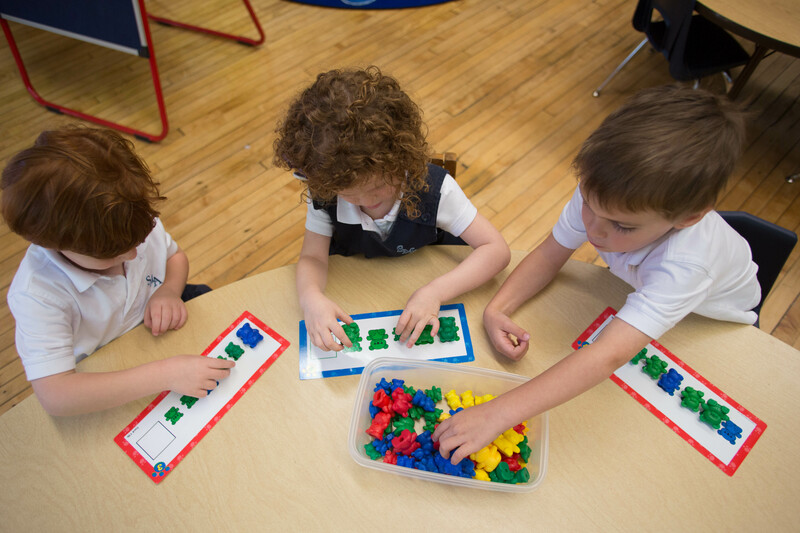 The school assists the parents in this responsibility through their sacramental preparation program within the religion classes and by organizing and scheduling the reception of the Sacraments. In addition to this, parents may make special arrangements with the parish office to help them prepare their children for the reception of the Sacraments after 2nd grade. All Students in Kindergarten through 8th Grade attend Mass weekly. 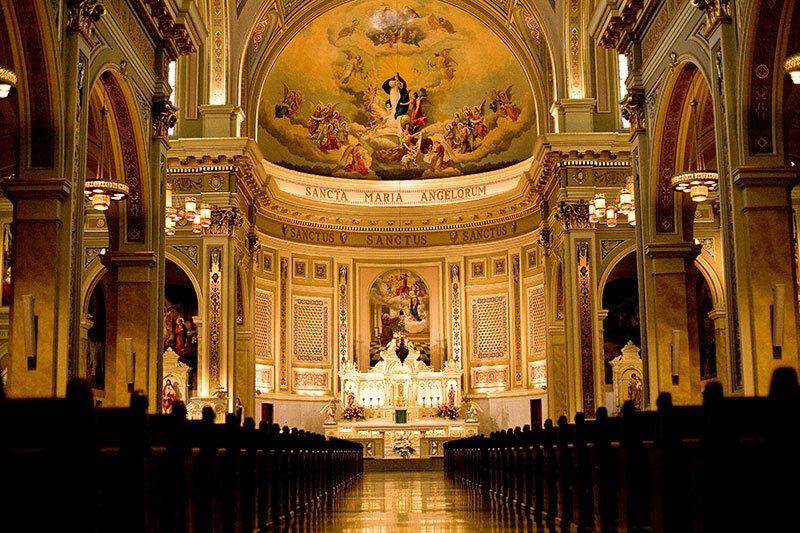 School Mass is on Fridays at 8:15 a.m. (Tuesdays when school is not in session on Friday). 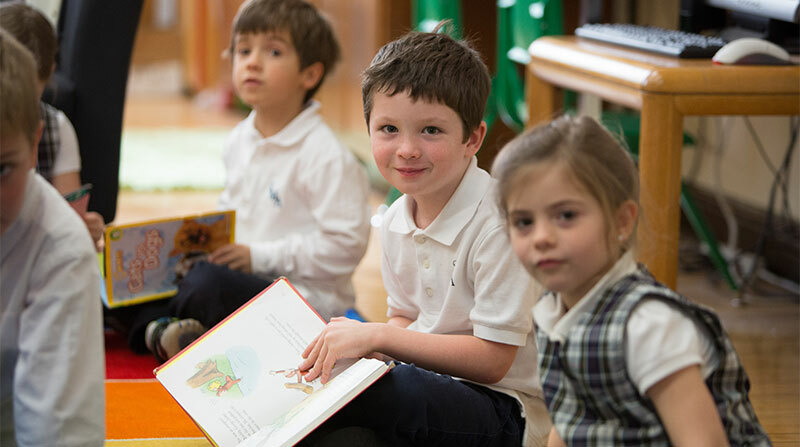 Our Preschool students attend Mass once a month with their Faith Buddies. All students are exposed to serving those less fortunate outside of our school community. Our Student Council organizes several school-wide service projects throughout the year (food drives, toy drives, coat drives). 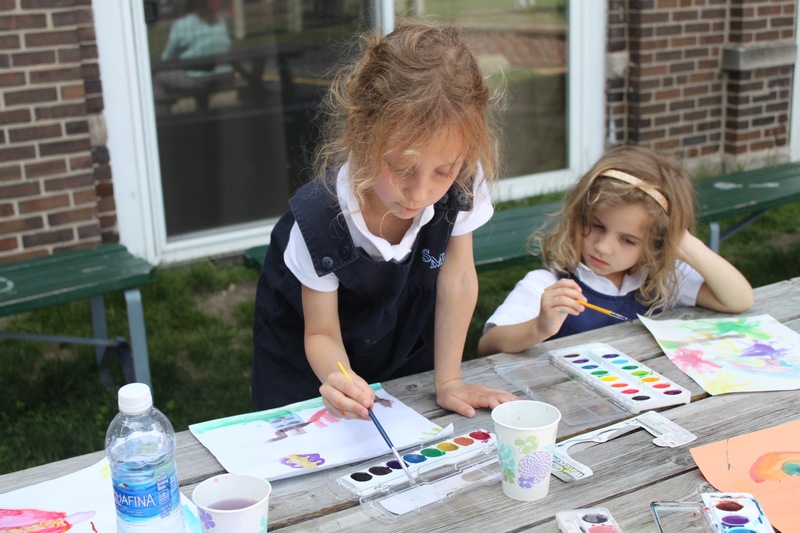 In addition, our youngest students learn to serve their community through classroom jobs, and our middle school students complete required service hours and participate in an annual service outing to The Mission of Our Lady of the Angels.